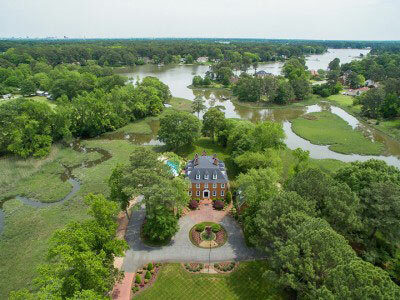 Reduced Incredible Waterfront in Smithfiled! 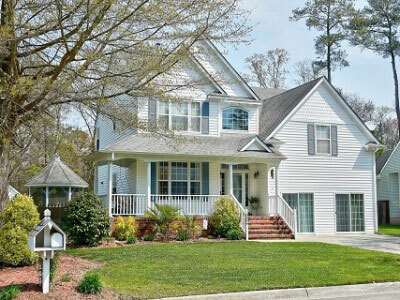 Chris specializes in the buying and selling of luxury homes in Suffolk, Virginia Beach, Chesapeake, Norfolk and Portsmouth Virginia. 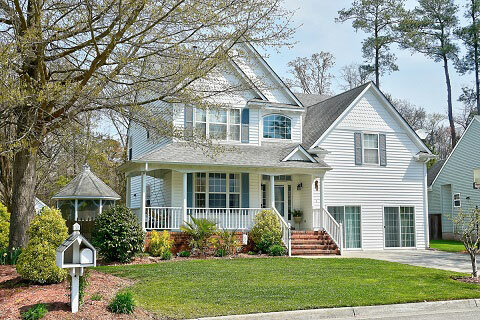 If you are looking to sell or buy in some of the most desirable Hampton Roads neighborhoods, give Chris a call. As an area leader of marketing fine homes, Chris' extensive knowledge and experience allows him to customize an aggressive advertising or search campaign tailored to your needs. Whether you are looking for a golf course community or a fixer-upper begging for TLC... Chris utilizes the latest technologies, market research and business strategies to meet your expectations. Stop wasting time driving around town searching for "For Sale" signs... Stop getting out-of-date information from real estate magazines and websites! "Real estate is a full time job for me, so I am focused on what I need to do to acheive my client's goals. I love what I do... taking late phone calls and doing extensive market research is all part of a day's work."